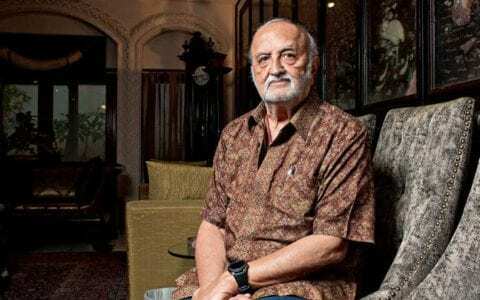 Vijaypat Singhania thought he was retaining his billion-dollar textile empire in the family when he gifted control of the Raymond Group to his son Gautam three years ago. But their relationship has disintegrated spectacularly since, with the father accusing the son of cheating him out of an exclusive apartment and of unceremoniously throwing him out of the company offices. Mr. Vijaypat now bitterly regrets his decision, which he claims was made reason being “emotional blackmail”, marking the latest in a long line of high-profile family feuds to scar corporate India. The 80-year-old transformed a small textile business into a household name in India, and the Raymond Group today claims to be the world’s largest producer of high-quality worsted wool suits. It is yet another success story for one of South Asia’s great entrepreneurial families — another branch of the Singhania family have interests in cement, dairy, and tech. India ranks third in the world for the number of family-owned conglomerates, behind China and the United States, as per a recent Credit Suisse report. It may help to keep away the kind of sparring that happened in the Ambani family. Mukesh Ambani, presently Asia’s richest man, fought with his brother Anil for years over the Reliance conglomerate after their father Dhirubhai died without leaving a will. Hostilities were far more intense between liquor and property baron Ponty Chadha and his brother Hardeep, who murdered each other in a 2012 shootout as they fought over their company. And assault accusations have flown among billionaires Shivinder and Malvinder Singh as they battle for the family pharmaceutical empire. Vijaypat Singhania’s troubles commenced after he handed over his 37 percent controlling stake in 2015. Under a 2007 agreement to settle a separate family tussle, Mr Vijaypat says he was supposed to get an apartment in the Singhania family’s 36-storey JK House in the upmarket Malabar Hill area of Mumbai. The price agreed was far below the market value of the flat — which is in the tens of millions of dollars — and Mr. Gautam requested the Raymond board against selling a valuable company asset. As the feud escalated, the board also took away Mr Vijaypat’s “chairman emeritus” title, accusing him of using harsh language in letters to the company. And he claims he was physically removed from his office and his possessions — comprising a Padma Bhushan, one of India’s top civilian honors — were stolen. Mr Vijaypat, who says he has not talked to his son in two years, now plans to test a recent court ruling that allows parents to take back gifted property from their children under a 2007 law if they do not have their basic needs met. 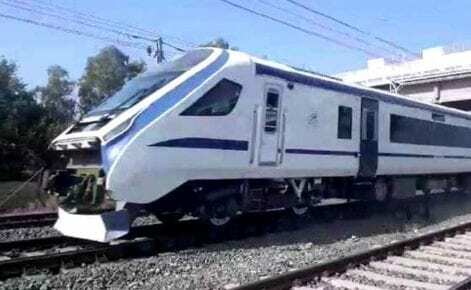 He elaborates handing Raymond over to Mr. Gautam as “the height of stupidity”, and the start of a campaign to oust him from the 93-year-old business he once helmed. But Mr. Gautam has said he was simply doing his work. “It was the right thing to do. My responsibility as a son is different from as chairman of Raymond. Here is a board member (Vijaypat) who is using his position of the board to take company assets,” Mr. Gautam told Economic Times last year. Raymond Group has apparently not suffered from the argument. It reported a 50-per cent profit rise for the second quarter of 2018, recently opened a major factory in Ethiopia, and is now exporting to more than 55 countries. India’s corporate family quarrels required to be addressed, according to Pranav Sayta, a partner at the Ernst and Young consultants. “Culturally too, youngsters today are more impatient and they want to have a say in the business affairs. Some global best practices have not been implemented fully in India,” particularly on separating ownership from management, he added. 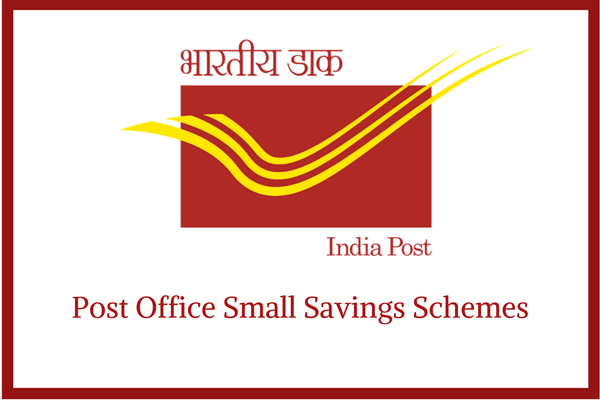 What are different kinds of Post Office Saving Schemes? 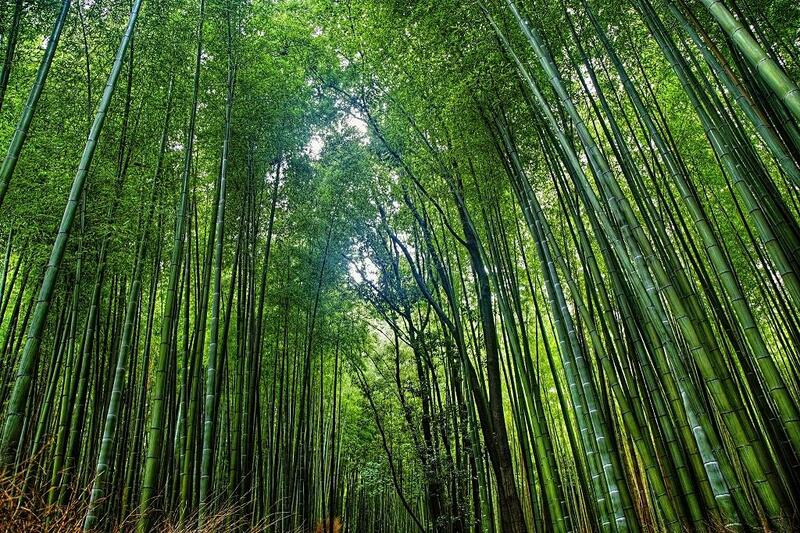 What is the National Bamboo Mission?